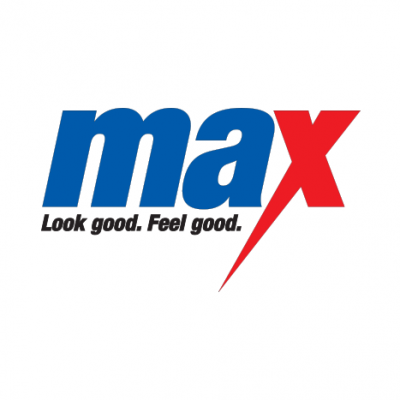 ‘Matalan’ is on of the UK’s leading clothing and home wears retailers offering quality fashion and home wears at up to half the equivalent High Street price. 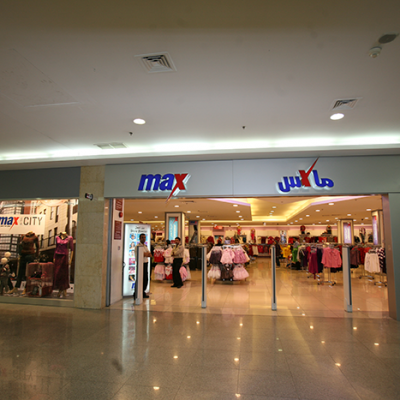 Launched in the UAE in May 2004, ‘Max’ is one of the largest value-fashion brand in the Middle East that caters to the Mid-Market segment. 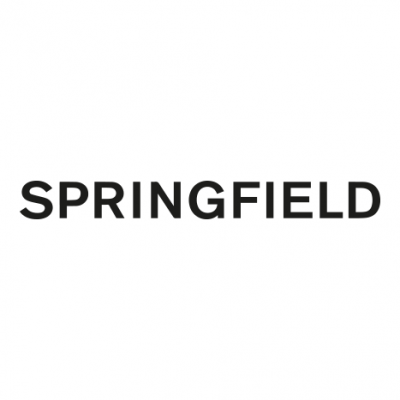 The company sells its own-label apparel for men, women, and children, along with footwear and home accessories. 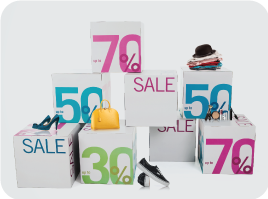 As a company they believe that in order to be the leading value-fashion retailer in the region you have to offer good products at great prices; they also believe in being fair and transparent in their business transactions with all stakeholders as well as providing maximum opportunities for growth. 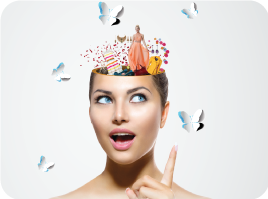 For over 60 years, ‘Tati’ accompanies your daily needs with its selection of fashion products for all family members as well as home accessories. 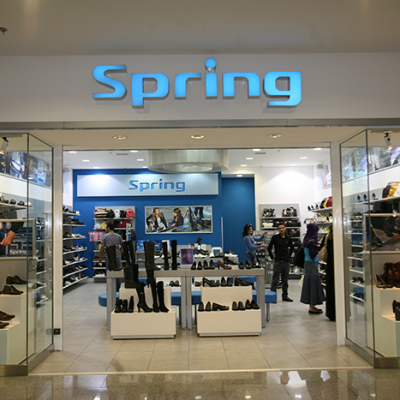 The first ‘Tati’ branch in Jordan was opened in Mecca Mall. 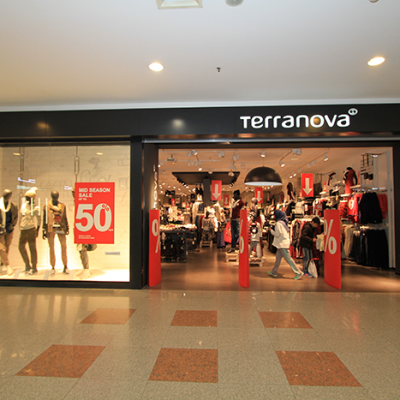 Terranova is a worldwide chain that started in Italy. 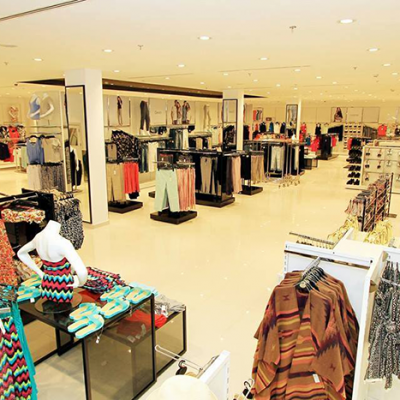 It opens its doors for customers in Mecca Mall on the Second Floor. 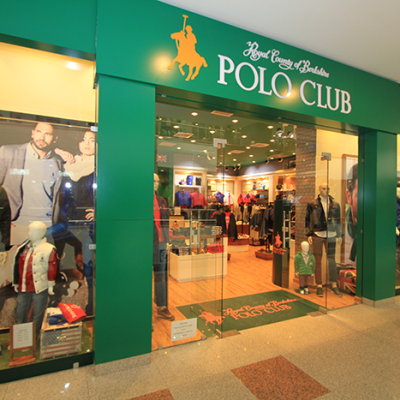 The fierce Italian fashion offers the latest trends for both men and women at affordable prices.